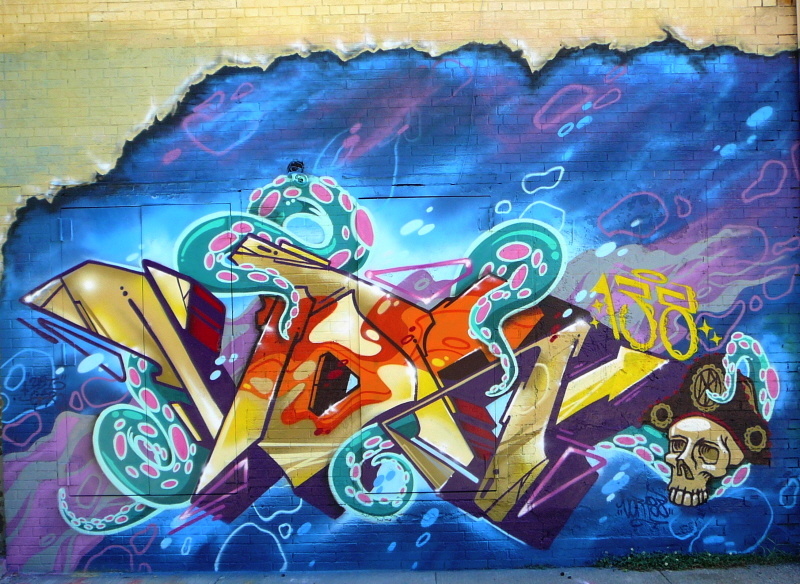 Artwork © 2014 the artists. 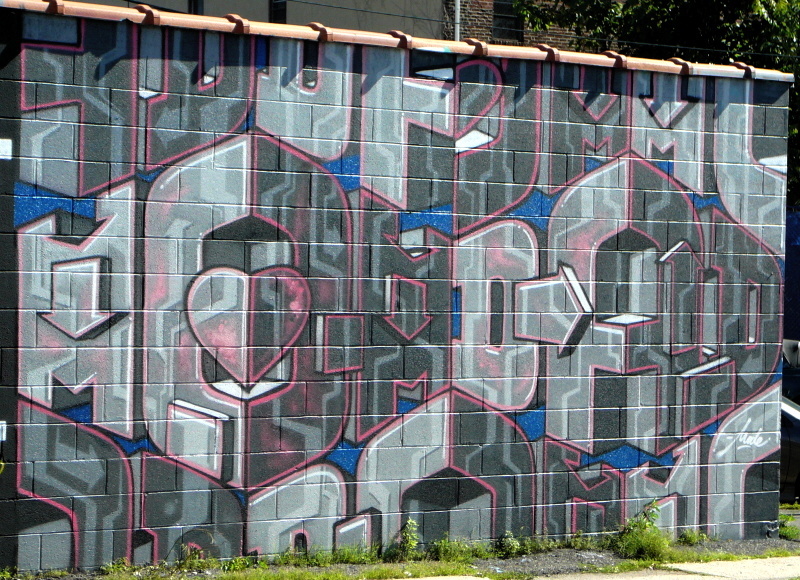 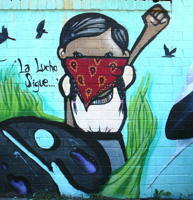 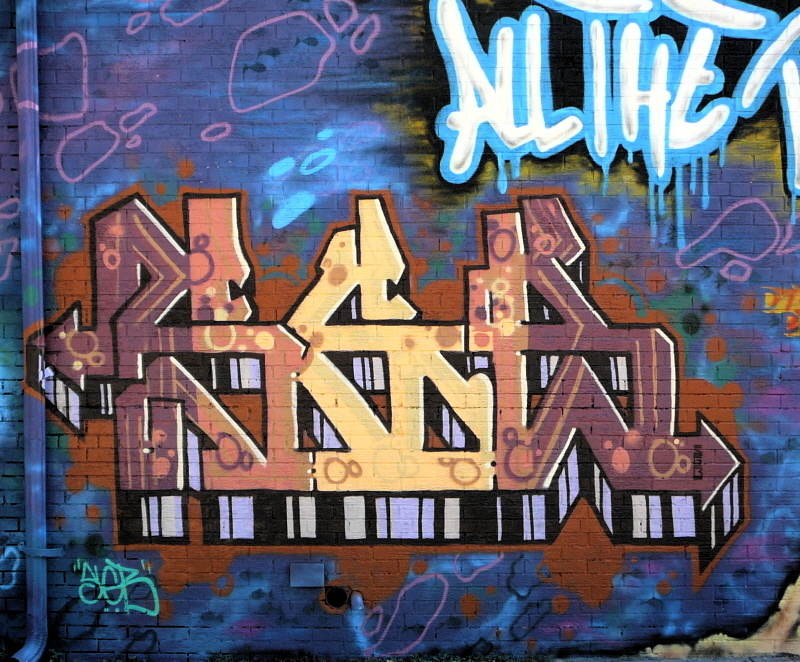 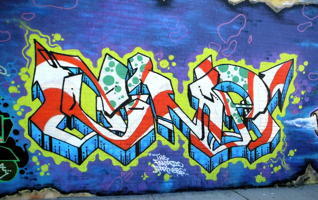 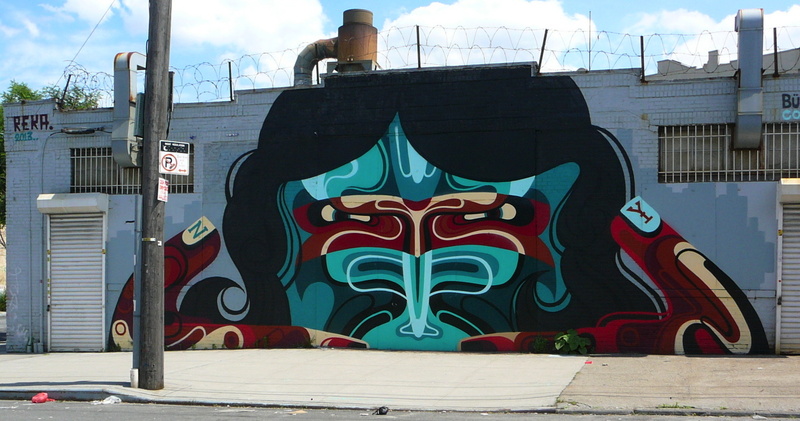 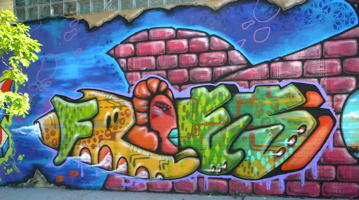 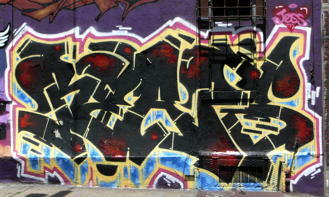 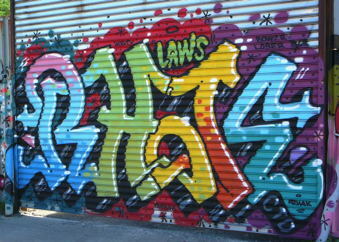 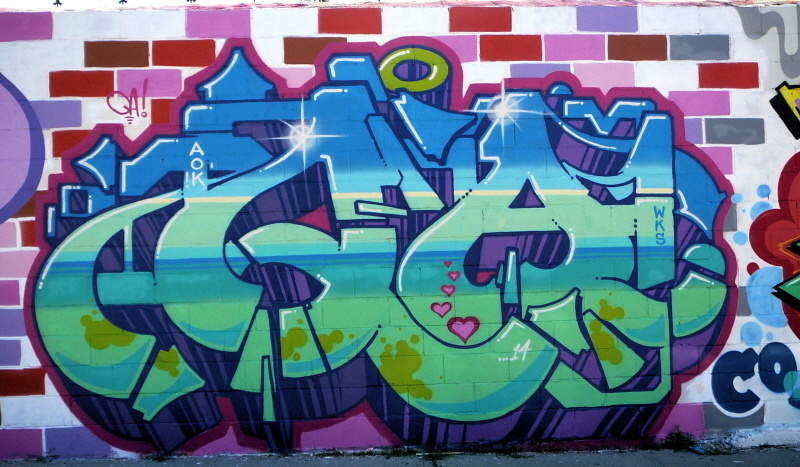 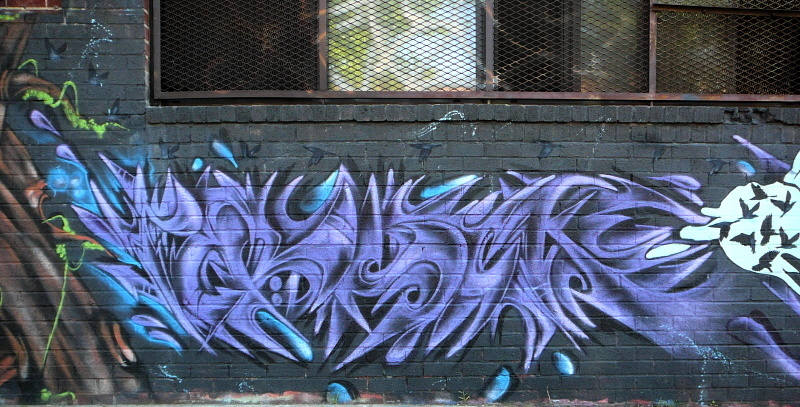 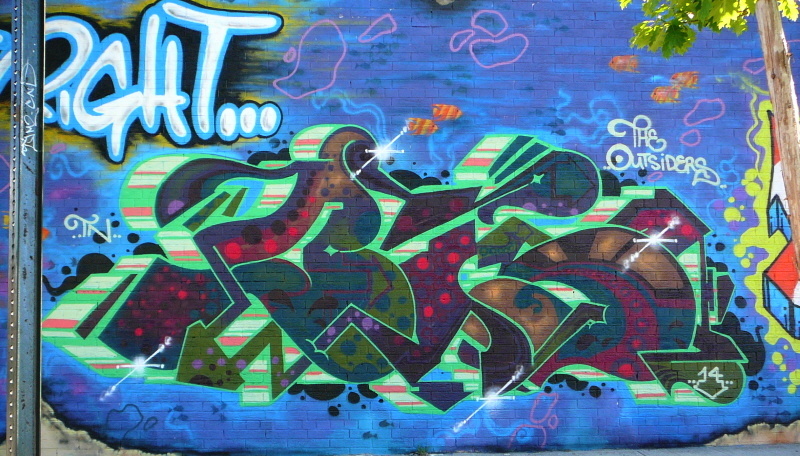 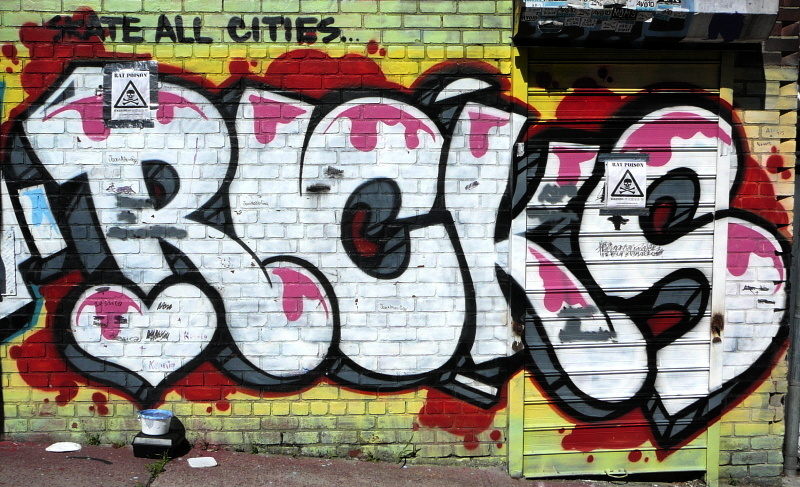 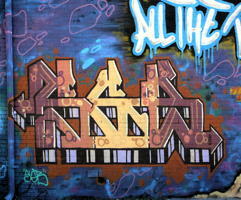 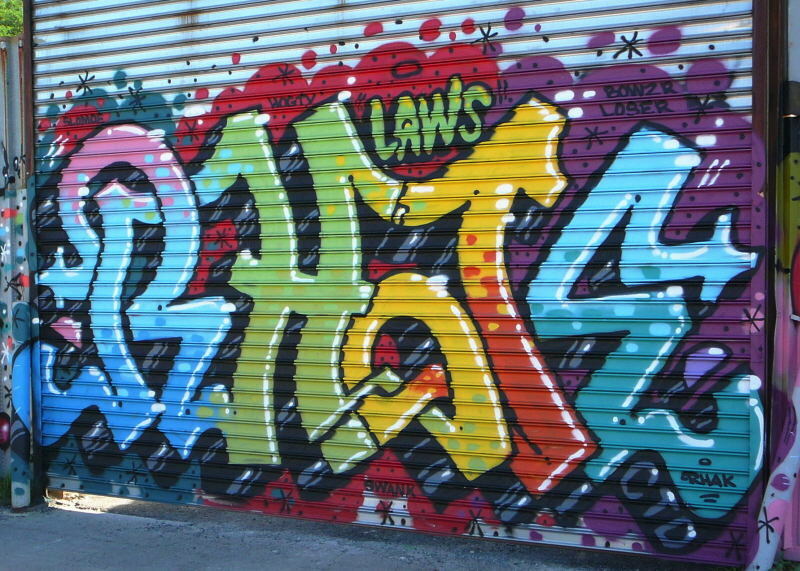 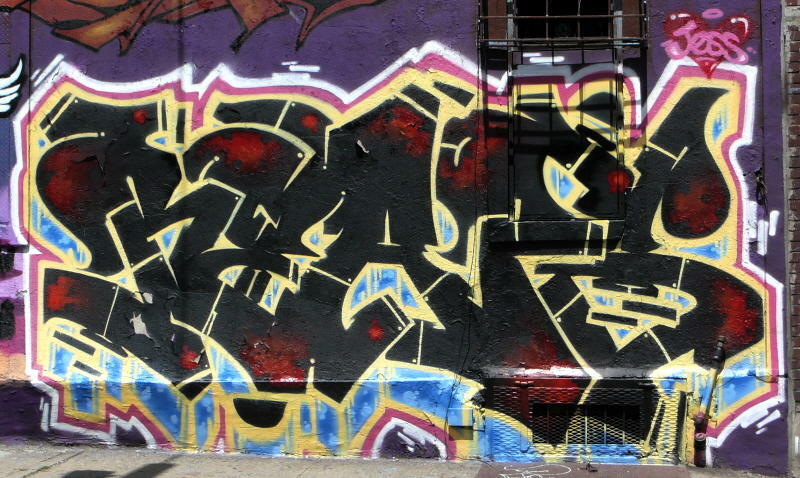 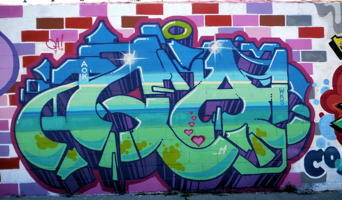 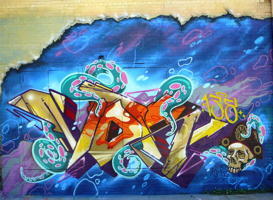 Please send corrections to yo@graffiti.org and mention New York 172.
? ? Vor Seb ? ? 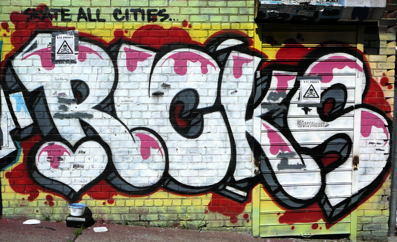 Free5 Queen Andrea Ricks Rhae Reaps Reka ?